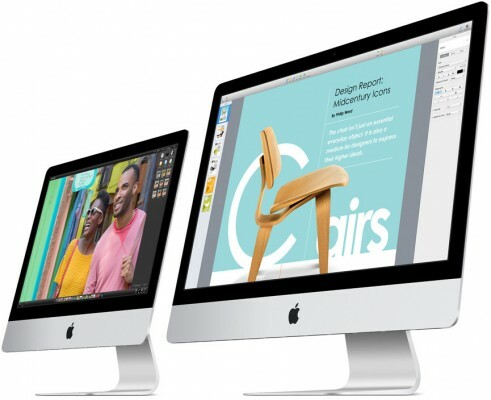 Apple will reportedly ship a Retina display model of its 27-inch iMac before the end of this year; however, a new 21-inch model won't be released until next year, according to KGI. KGI has published a new research note indicating that the 27″ model of the new “Retina” iMac will begin shipping before the end of this year. However, according to the note, a 21-inch version which is currently in development will not be released until the beginning of 2015, probably alongside other products “early 2015″ like the Apple Watch and Photos for Mac.